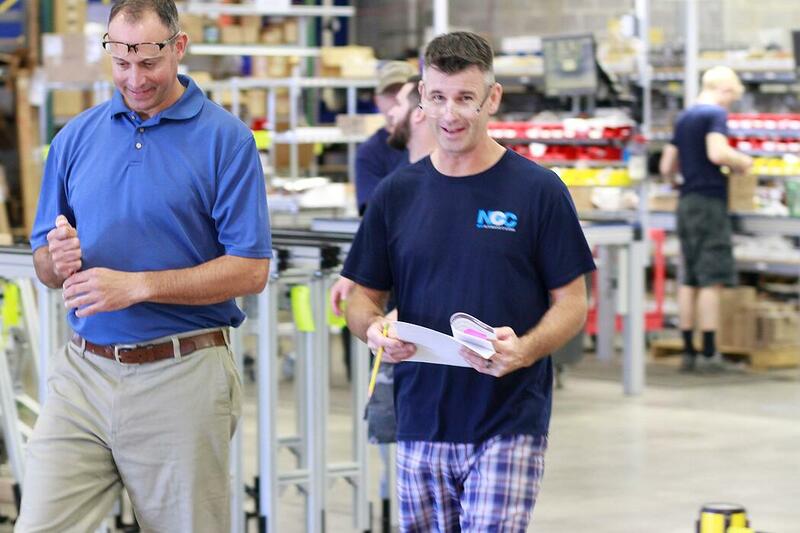 NCC Automated Systems is a Full Service Automation Systems Integrator with over 30 years of experience. In addition to integrating some of the world’s best automation equipment solutions, we also offer in house mechanical and electrical design and manufacturing. We can provide complete turnkey solutions or just equipment. You may have heard this one before: “I want employees to act like they own the company.” It’s a business maxim that sounds great in theory, but how do you actually get employees to shift to that mindset? 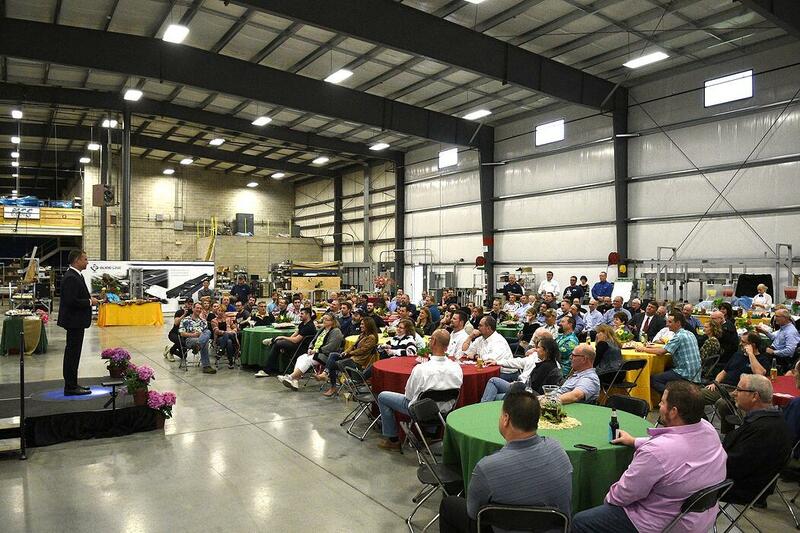 Kevin Mauger, president of integrator and manufacturer NCC Automated Systems, has a simple answer: Just make the employees the owners. 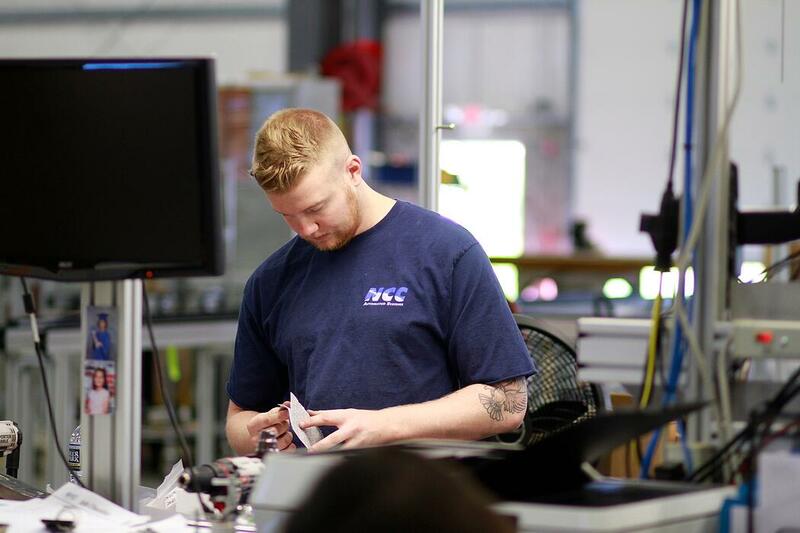 President, Kevin Mauger, welcomes you and explains how NCC Automated Systems helps its customers by providing turnkey systems integration, equipment providers, and custom manufacturer. We would love to be part of YOUR team! We are extremely experienced in the food processing, packaging line integration, and optical automation business and have extensive resources available. We also have experience developing multiple solutions for the solar industry.